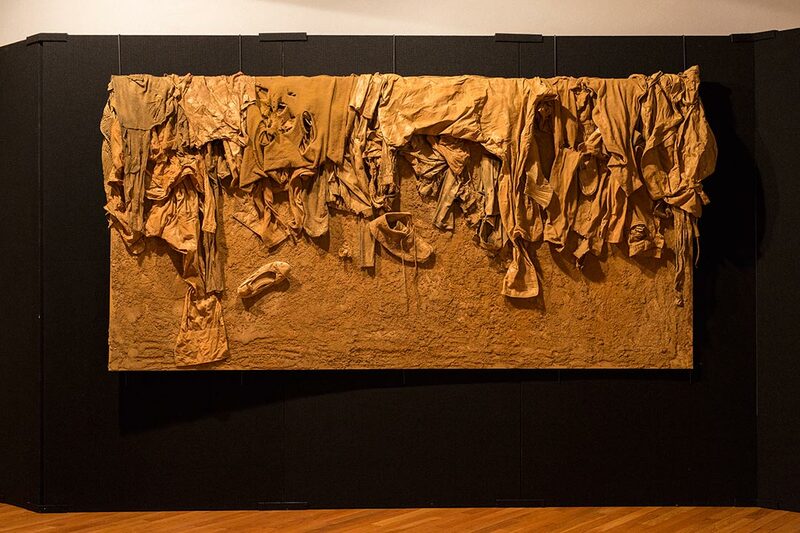 The powerful art work, The Story of Sand, by Kurdish artist Ali Raza was shown by Gulan at Conflict and Hope: Art in Troubled Times, as part of the Nour festival in 2015. Since then it has been on show at the University of Winchester, in collaboration with the Winchester Centre of Religion, Reconciliation and Peace. It now has a new home at St Ethelburga’s Centre for Reconciliation and Peace, 78 Bishopsgate, London EC2N 4AG. We are delighted. St Ethelburga’s was where Gulan was launched in March 2009. Ali Raza was born in Iraqi Kurdistan and is now living and studying in Dublin. Ali Raza uses his art to give voice to human rights issues. 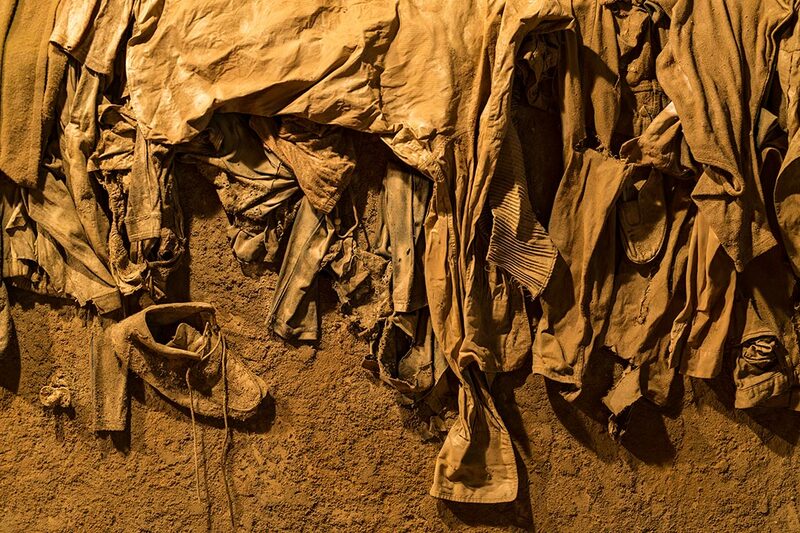 The Story of Sand commemorates the mass graves all too common in the Kurdistan Region of Iraq as a result of the Anfal compaigns carried out under Saddam Hussein. Do take the opportunity to visit St Ethelburga’s and see this wonderful and moving work.